At Restoration Selection, we specialize in a wide variety of home and property disaster restoration services. Every day, we undertake emergency water repair work, fire damage restorations, and toxic mold remediation work. Locally owned and operated, we use state-of-the-art restoration equipment in order to provide emergency cleaning and restoration services to a wide variety of commercial and residential properties. Thanks to our multi-skilled cleaning and restoration team, we help home and business owners all across the country carry out emergency water repair work after firefighting efforts. We also clean up after hurricanes, prevent black mold from reducing the habitability and value of properties, and specialize in emergency water removal after flooding. 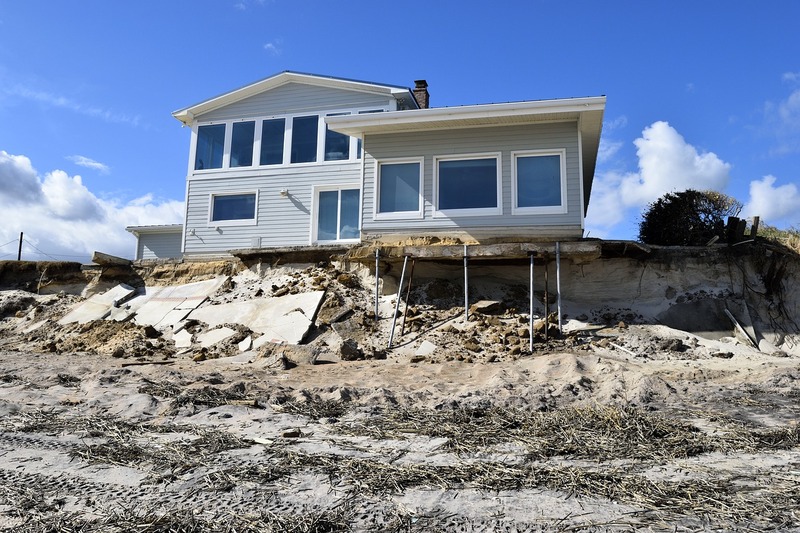 Unlike other disaster restoration services, we value our individual residential clients just as much as we do our larger commercial customers. We dedicate the same time, expertise, and equipment to local home and business owners, to help them recover in tough times. No matter what kind of disaster you are experiencing, our No.1 priority is to help you recover as expeditiously as possible. 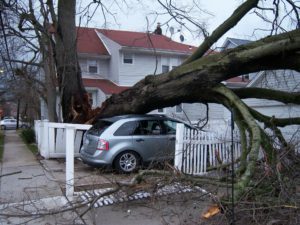 Has your home or business property recently suffered severe storm damage? Alternatively, are you simply worried about how basement damp and black mold might be affecting the value and habitability of your home? If so, don’t wait to get the help you need. Call or contact Restoration Selection now, and let us start discussing the disaster restoration services you need in a little more detail. If you have mold on walls in your home, crawl space, or basement, it’s imperative that you act fast and call a professional mold removal company such as ourselves to prevent future outbreaks. In addition to being unsightly, black mold on walls is a sure sign of significantly reduced air quality and can often lead to a variety of serious health problems. 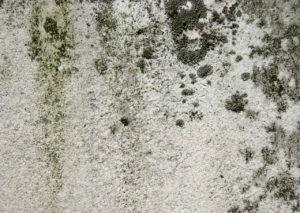 Have you recently noticed mold in your Fremont property? If so, you might have looked at how to remove mold yourself. This, however, can be a big mistake. While mold and mildew aren’t toxic to the touch, breathing in mold spores while disturbing an outbreak certainly isn’t healthy, as described here by the CDC. Worse, many self-cleaning remediation methods actually only serve to distribute even more black mold spores throughout your property. By ensuring strong cleaning, sanitation, and drying of mold affected areas in your property, we can help you keep your home occupants healthier for longer, whilst also protecting your property from depreciating in value. 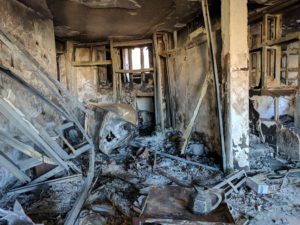 Are you suffering from a potentially toxic mold outbreak? If so, don’t wait for black and toxic mold on walls to start posing a serious threat to your health and your properties habitability. Instead, call or contact Restoration Selection now for a free mold removal quote in Fremont and surrounding areas. If you have mold on walls in your home or basement, it’s imperative that you act fast in order to remove mold and prevent future outbreaks. As well as unsightly, black mold on walls is a sure sign of significantly reduced air quality and can often lead to a variety of serious health problems. When your home or commercial property is experiencing water damage, it is crucial to take immediate action to repair the problems. 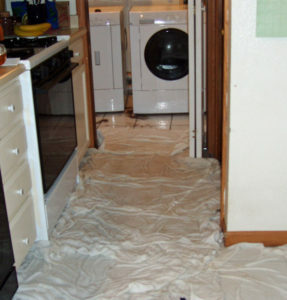 Please contact us for 24/7 emergency water damage removal, and flood cleanup. Our services are there to help you clean, dry, sanitize, disinfect, and repair your damaged property quickly and efficiently using advanced equipment and methods. Our trained professionals can deal with the many sources of water damage, from loose appliances to devastating natural disasters. 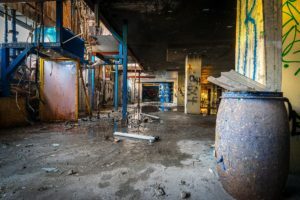 If you are a home or business owner, the last thing you want to have to worry about is basement flooding, toxic mold, and/or having to arrange on-site emergency water removal when things go wrong. 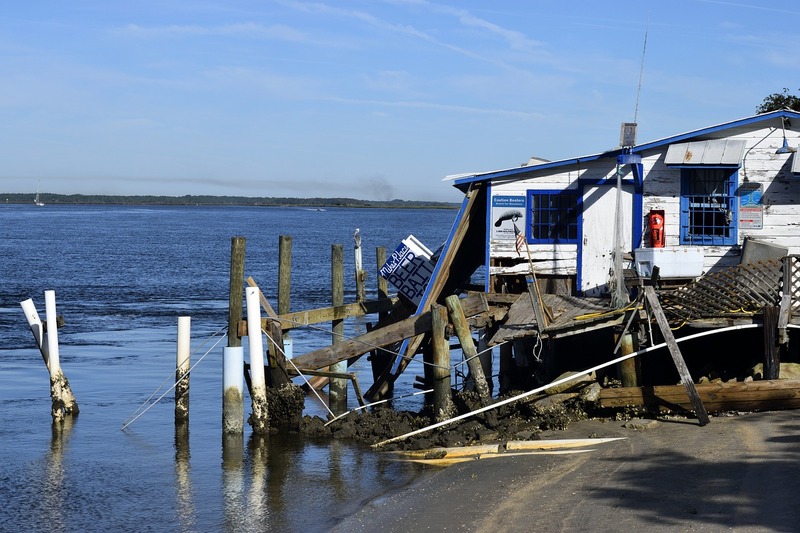 Sadly, water damage will affect almost every home and business property at some point. The good news, however, is that home water damage restoration itself doesn’t have to cost you $1,000’s when water damage does take hold. 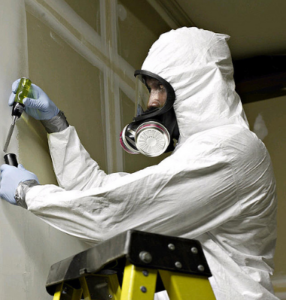 Restoration Selection pride ourselves on the fastest emergency rapid response times. This means that if you are experiencing flooding, we can arrange emergency water removal prior to water itself playing havoc with your property flooring, drywall, and electrical wiring. Of course, catching a leak or flood in progress isn’t always possible. You might be on vacation when serious water damage takes hold. Alternatively, you might simply be closed for business when an appliance malfunctions. 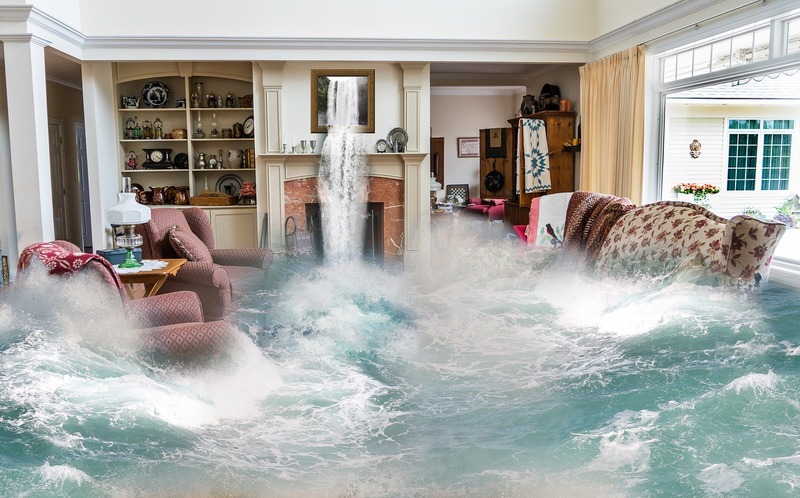 The good news, however, is that we experts in the field of overall home water damage restoration, regardless of the extent of damage at hand. Because the longer a property stays saturated with water, it’s imperative to act fast. If you don’t, everything from toxic mold to serious structural weaknesses can take hold. (Raising future mitigation and repair costs astronomically). 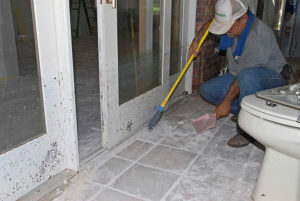 Check out some of our water damage restoration projects! This is why we help you clean, dry, sanitize, disinfect, and repair your damaged property, as quickly and efficiently as possible. We use state-of-the-art equipment and drying methods, and our prerogative is always to attend to every emergency water damage repair in the bay area as hassle and stress freely as possible. Are you experiencing water damage on your property? If so, make sure to call or contact one of our team now in order to discuss your specific situation in more detail. What are you waiting for? Call us today to have your property restored!